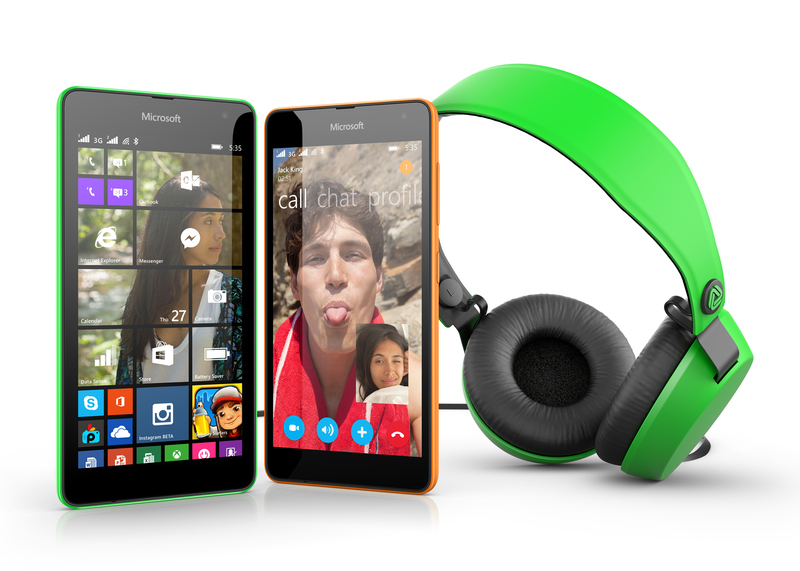 Available in both Single and Dual SIM variants, Lumia 535 will begin rolling out to key markets in November, with UK availability expected in Q1 2015. 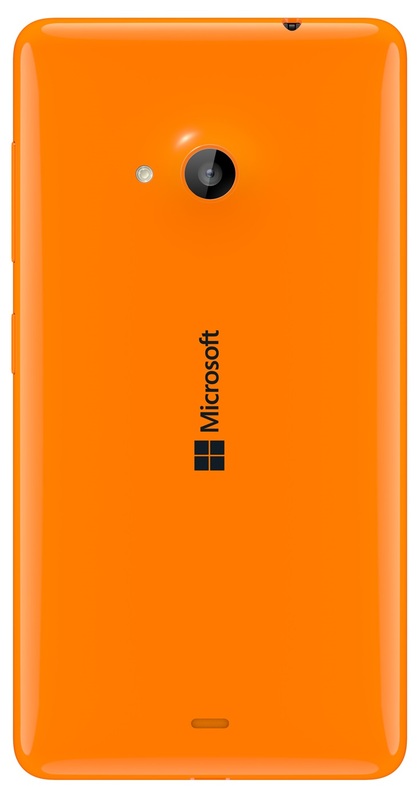 Lumia 535 will be available in bright green, bright orange, white, dark grey, cyan and black and is estimated to cost around 110 EUR before taxes and subsidies. Microsoft Corp. announced today the Microsoft Lumia 535 and Lumia 535 Dual SIM smartphones running the latest Windows Phone 8.1 operating system, bringing the latest Microsoft experiences to more affordable price levels.